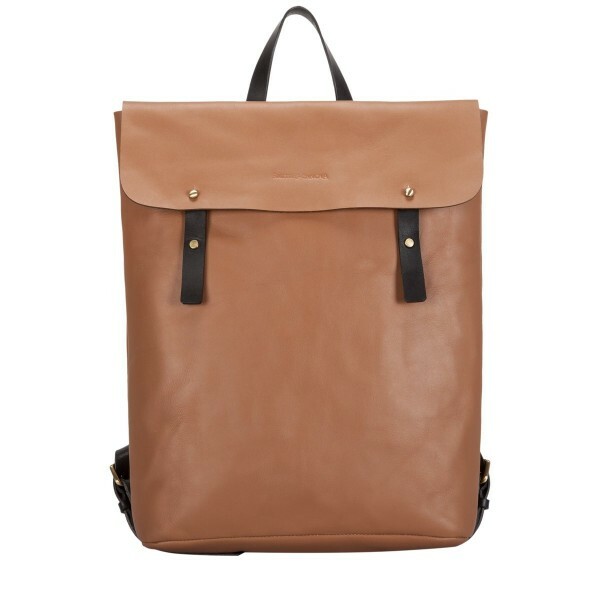 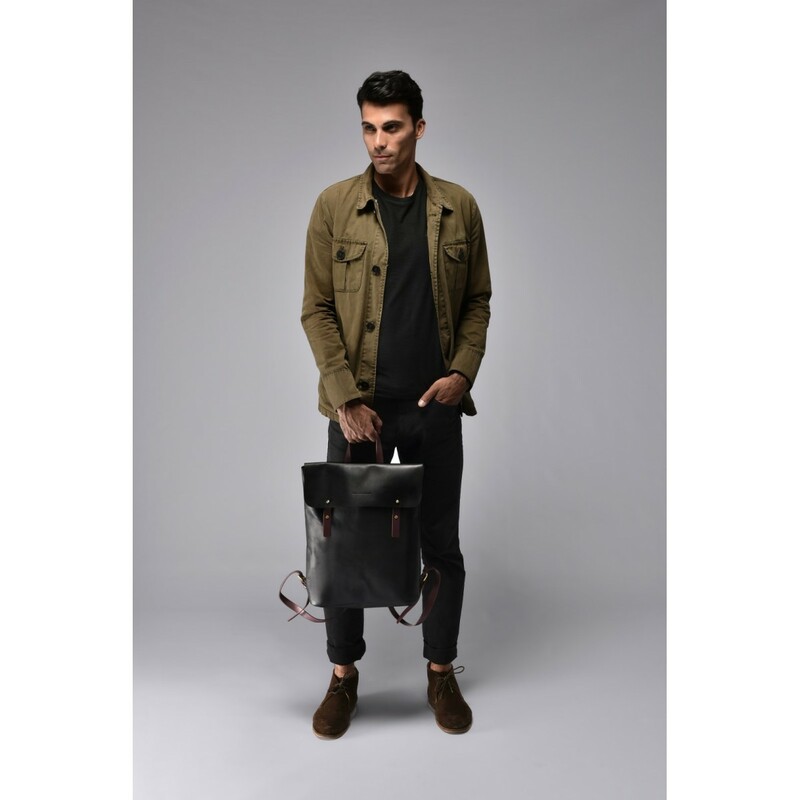 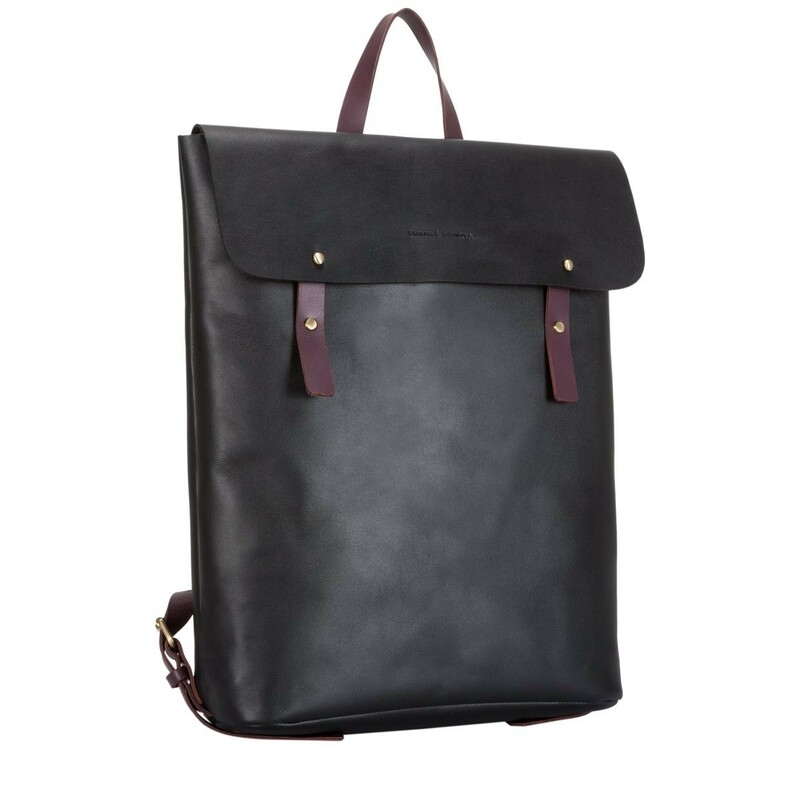 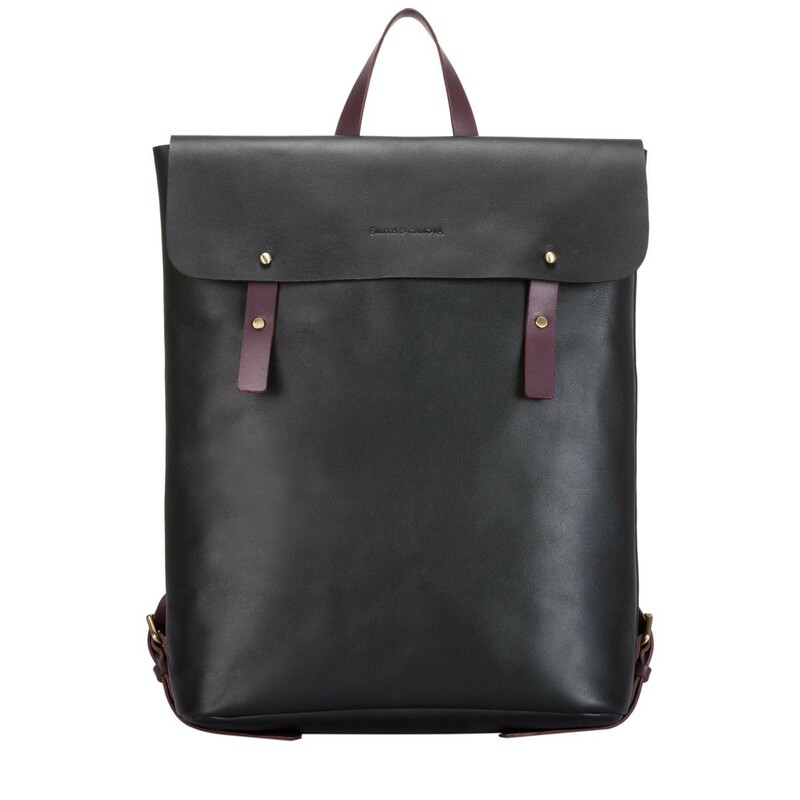 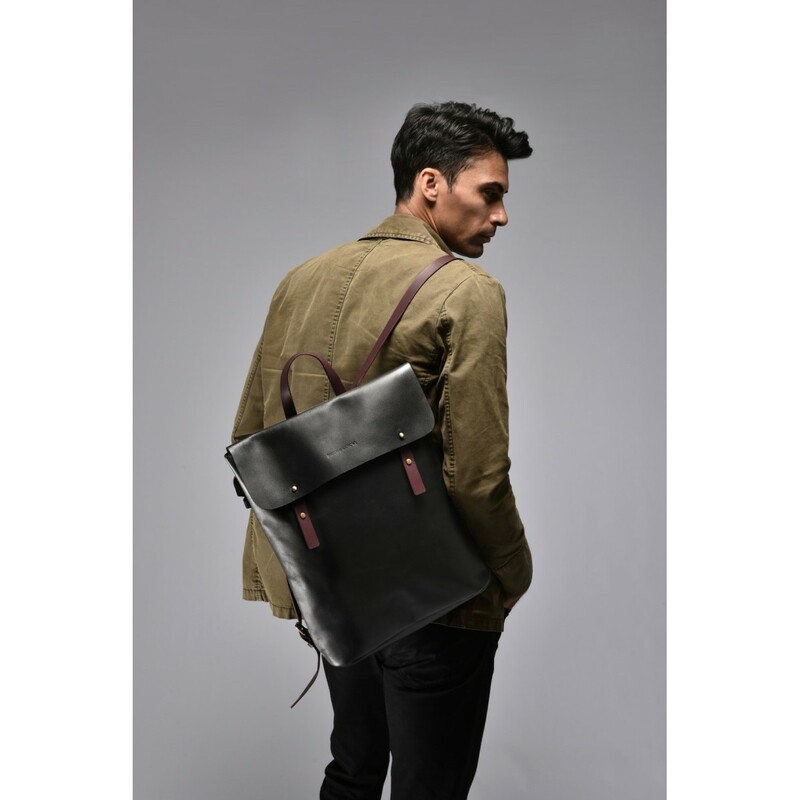 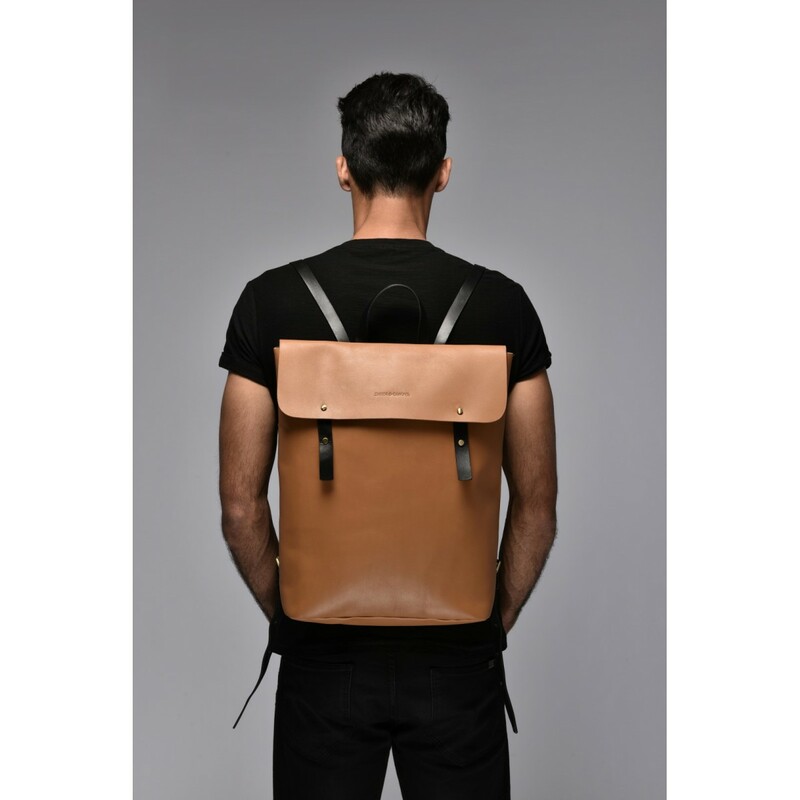 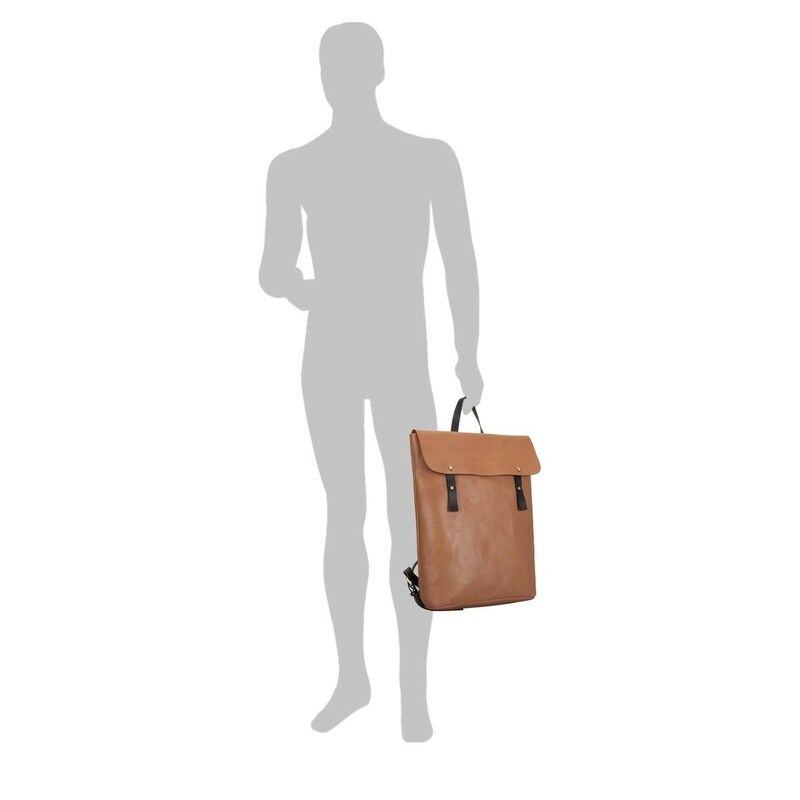 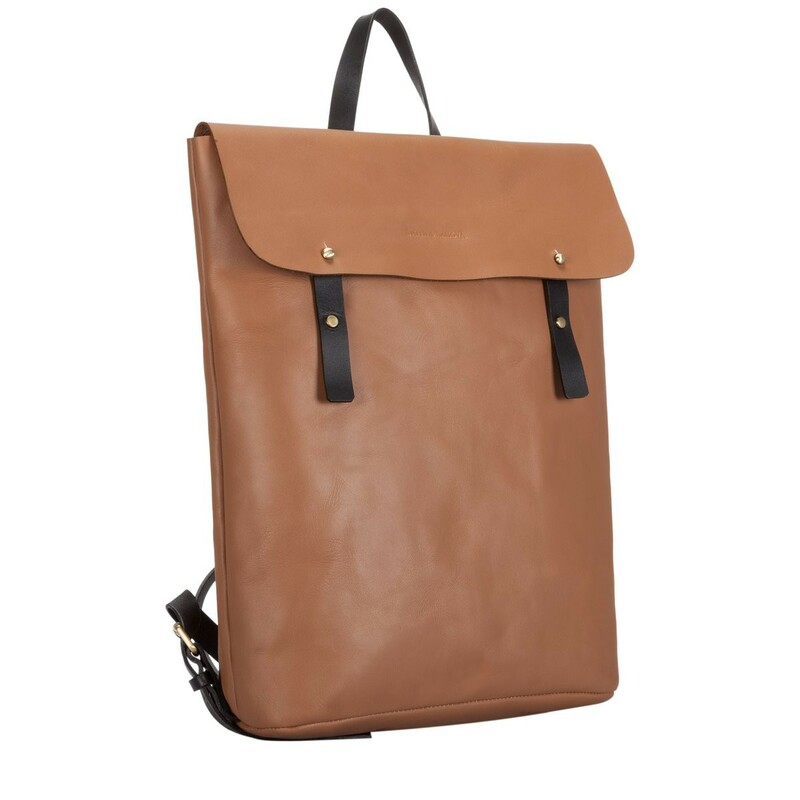 The modern raw edge cut leather and symmetrical outline, gives a fresh take on the classic backpack style. 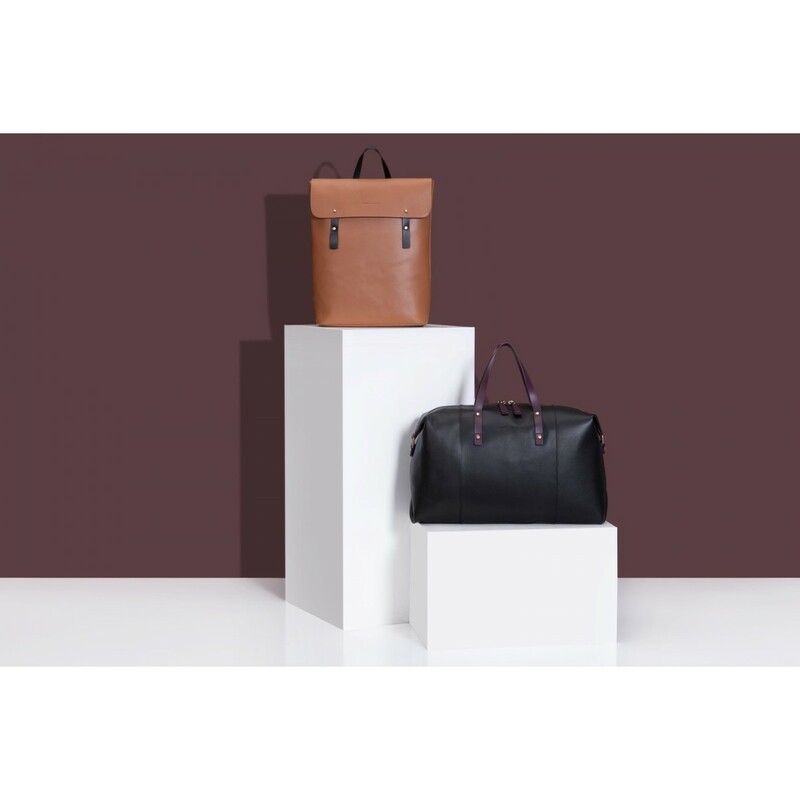 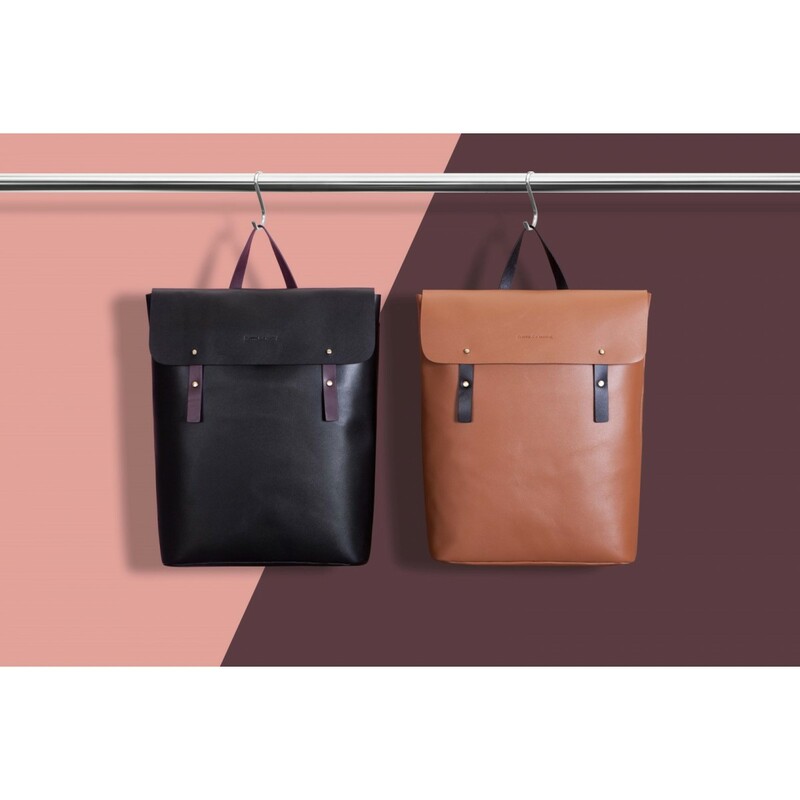 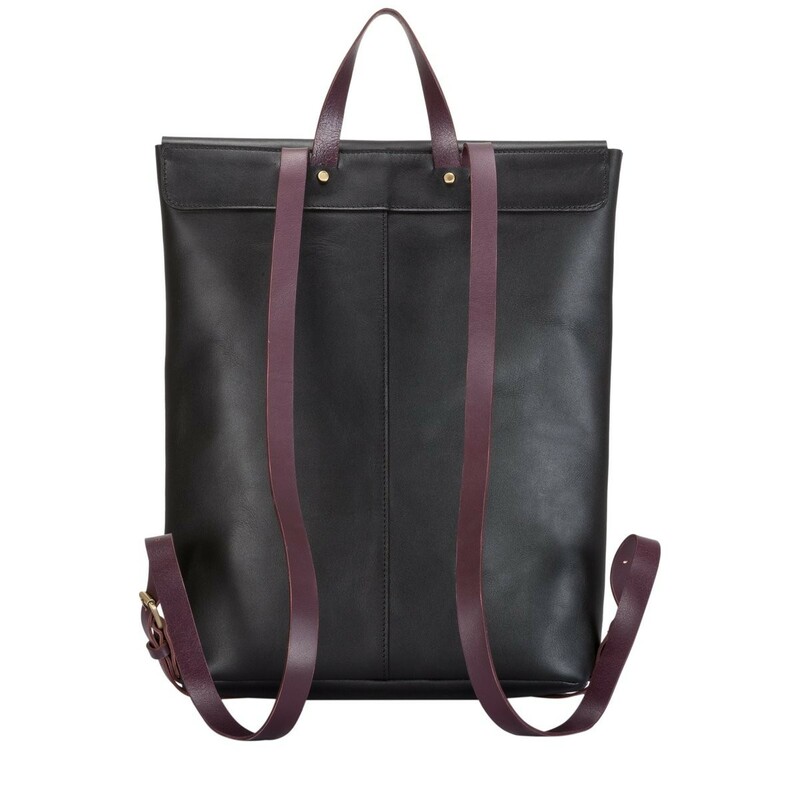 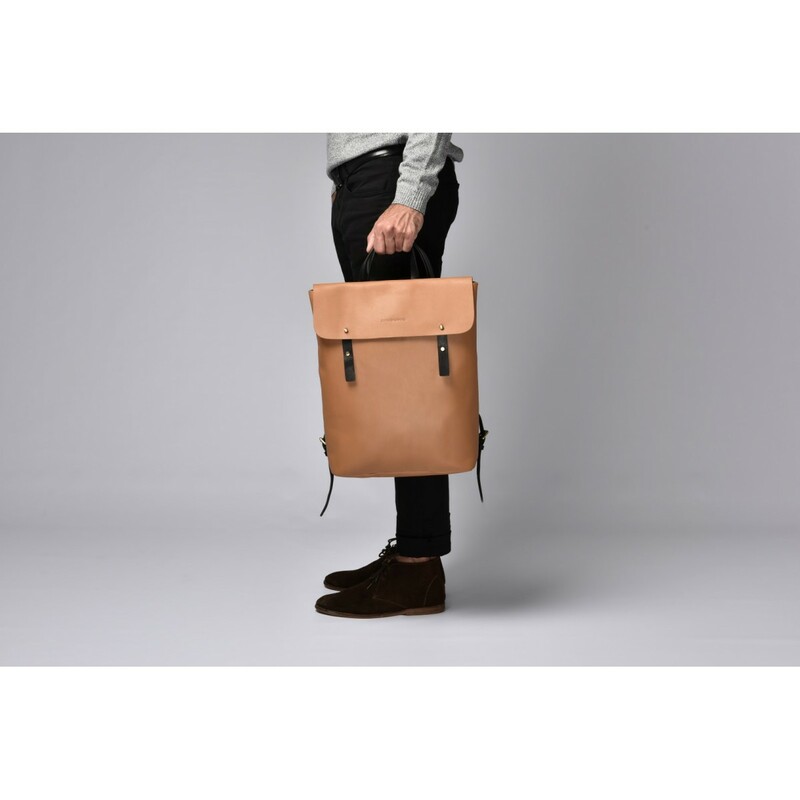 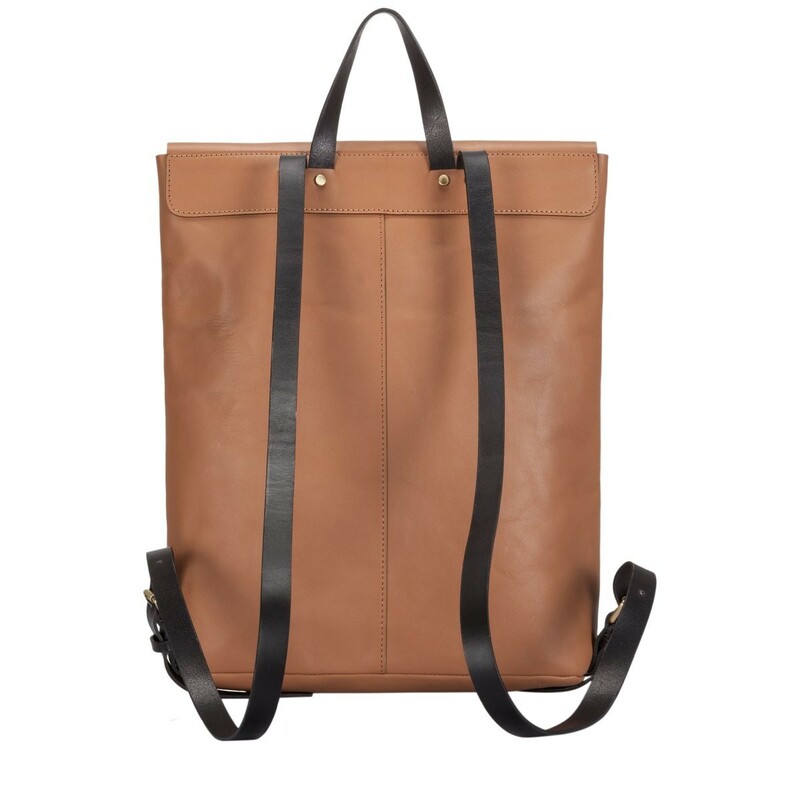 Rustic gold fittings and contrast leather tabs offer a minimalistic design. 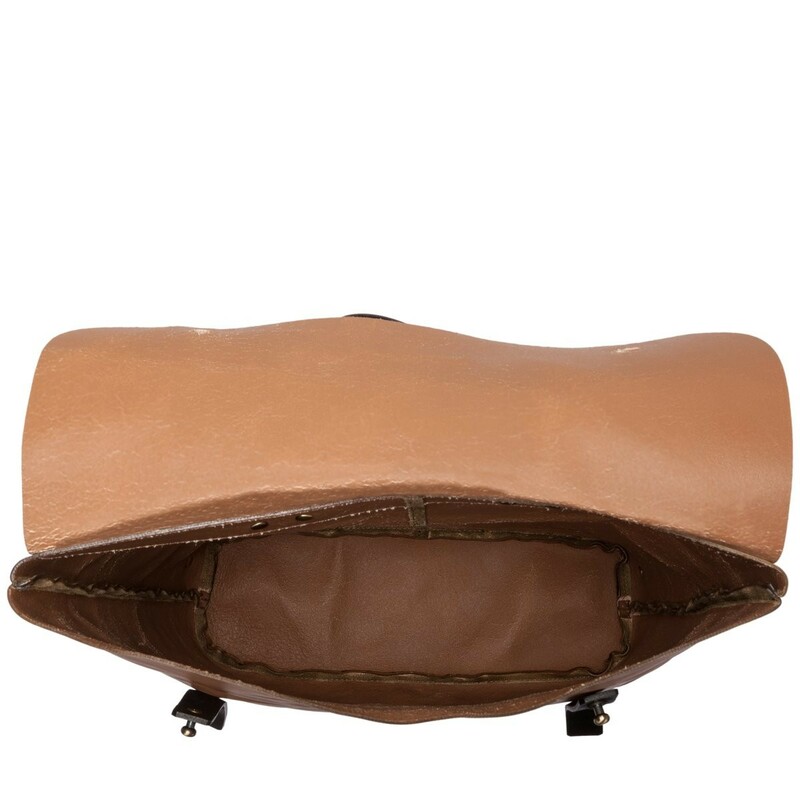 With an exposed raw leather interior giving a natural look and premium feel. 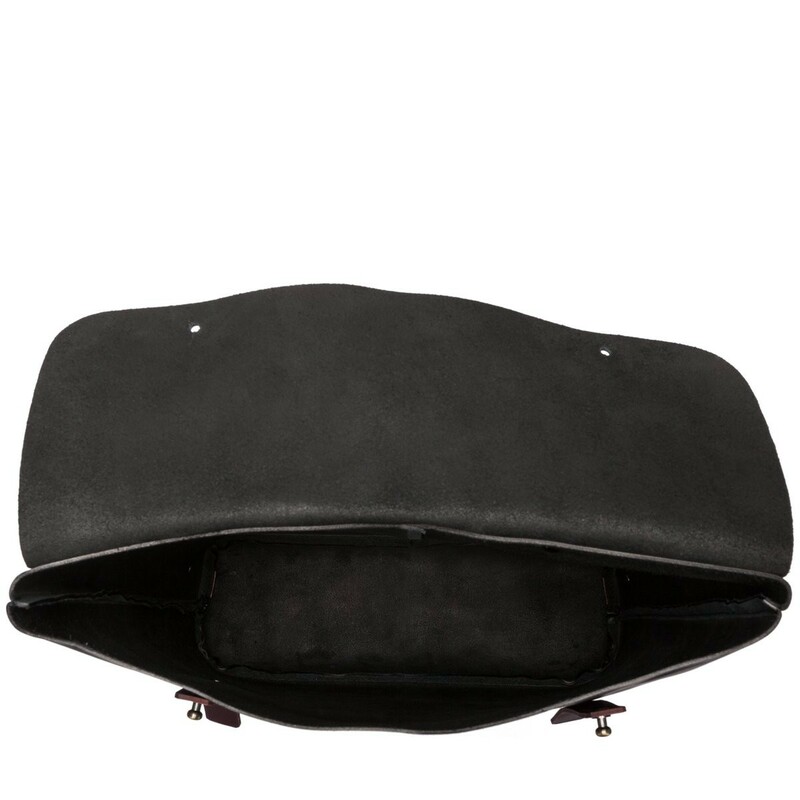 Stud fastened for subtle style and finished with the trademark Smith & Canova blind debossed logo on the front.